It is a sad fact that eating well is no longer enough to ensure all our nutritional needs are met. Did you know that soil is now 55-85% less nutrient dense than it was 60 years ago? This has resulted in vitamin and mineral deficiencies causing many health issues around the world. Since the 1940’s our diet has changed dramatically. Farming processes changed from natural to scientific and most of us eat more processed food and less natural, whole food. The reality is that we need to supplement our nutrition to avoid deficiencies and stay healthy. Around 98% of the vitamins that you buy in supermarkets or stores are manufactured by a handful of multinational pharmaceutical companies. Many supplements state that they are ‘natural’ and do not mention added chemicals. Wise Owl’s Food State vitamins and minerals contain no chemicals and we use foods such as nutritional yeast (non-allergic), yellow pea, carrots and rice to replace the chemical compositions that other manufacturers use. Why take a multivitamin and mineral supplement? 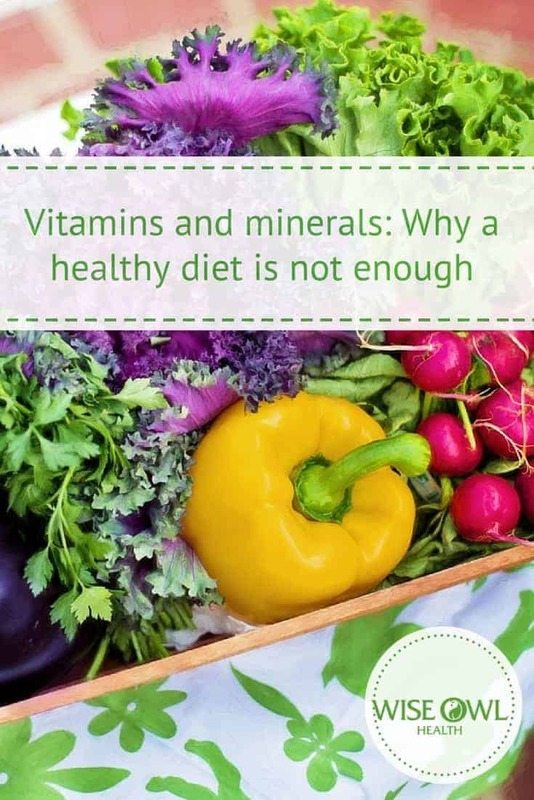 Vitamins and minerals play a vital role in maintaining health and wellbeing. A good multivitamin should give you the best possible balance of nutrients and be absorbed easily. The vitamins and minerals contained in supplements work synergistically, meaning they rely on each other to be properly absorbed. For example, vitamin C helps the body to absorb iron. Good supplements support your health, prevent deficiencies and promote general wellbeing. They support muscle function, skin health, bone density and reproductive health and increase energy levels. Pretty good going for one small tablet. 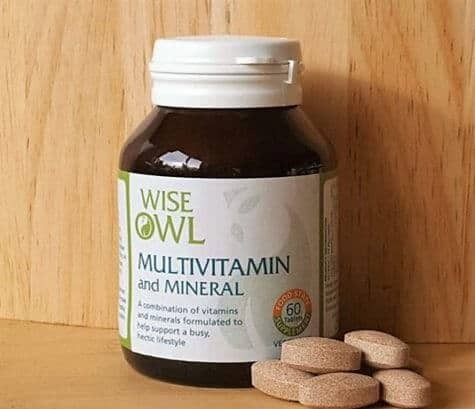 Discover Wise Owl’s multivitamin and mineral supplements and ensure you are getting the right nutrients which are easily absorbed for optimum health. 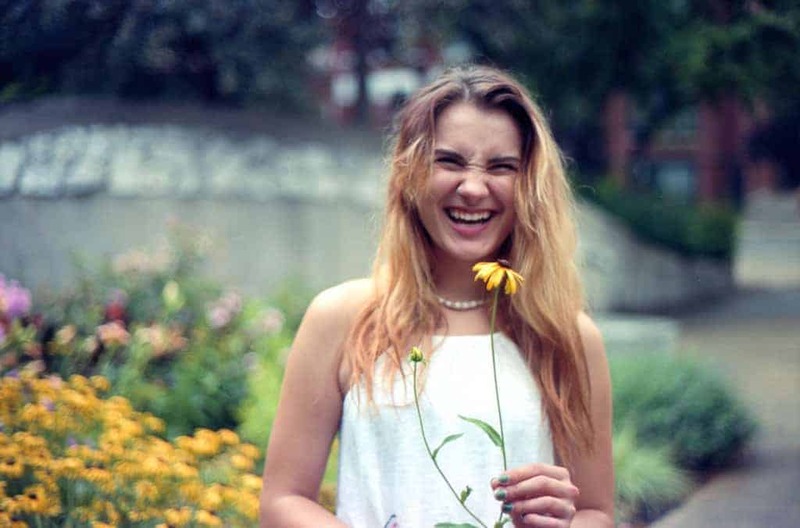 Why choose Wise Owl multivitamins and minerals?